The annual fundraising walk for Pieta House will take place in the early hours of Saturday, May 9. 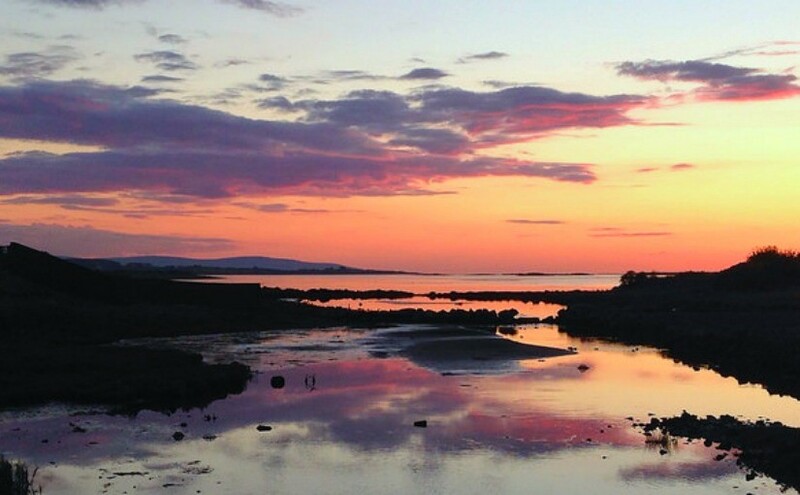 It begins at 4.15am and walkers enjoy the sight of the sun rising over Galway Bay as they make their way around the scenic 5km route. Last year’s walk attracted over 4,000 people and the organisers are expecting to at least match that figure this year. Suicide prevention is a huge issue in the West of Ireland right now and taking part in the Darkness Into Light walk is a fantastic way to ensure free counselling is available to people in distress at Pieta House West, in Tuam.